From its imperial natural beauty to its wealth in culinary and artistic treasures, Tuscany is truly an irresistible idyllic arcadia that will delight you in a lot of different ways. 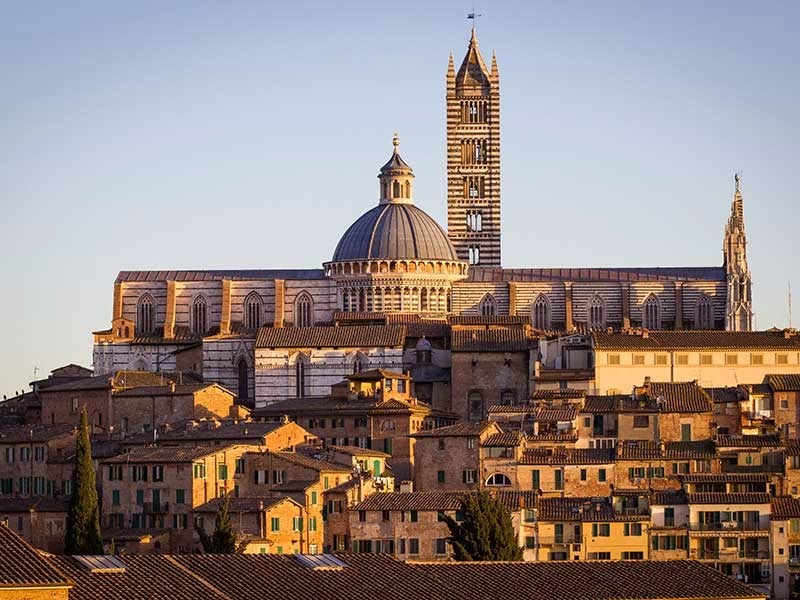 Famous for its surreal and dramatic scenery, Tuscany has spellbinding landscapes dotted with lush cypress trees, olive groves, medieval fortresses and rolling hills. A nirvana for food lovers and wine connoisseurs, this Italian haven is also known for its world-class cuisine and sumptuous local wines. To top it all off, Tuscany has a wide collection of exquisite art museums, and has been a home to several illustrious figures in the history of science and art. 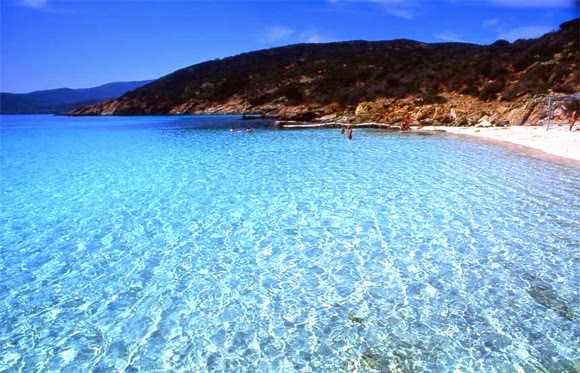 Sardinia is a magic land that mixes clear waters and white sand beaches remembering the Caribbean with the millenary history of Italy and the ancient civilizations passed through the Mediterranean sea. If north east is the elitist Emerald coast and south the capital city Cagliari, on the north west coast there’s an enchanting gulf, called Asinara, a protected area established as Asinara national park where lay two precious travel destinations, literally assaulted by italian travelers for summer holidays: Porto Torres and Stintino. Everybody associates the word beach with the word south. And if we add the word Italy the link is even stronger: Sicily, Sardinia and the regions bathed by the Ionic sea... But, as always, there’s an exception that confirms the rule. 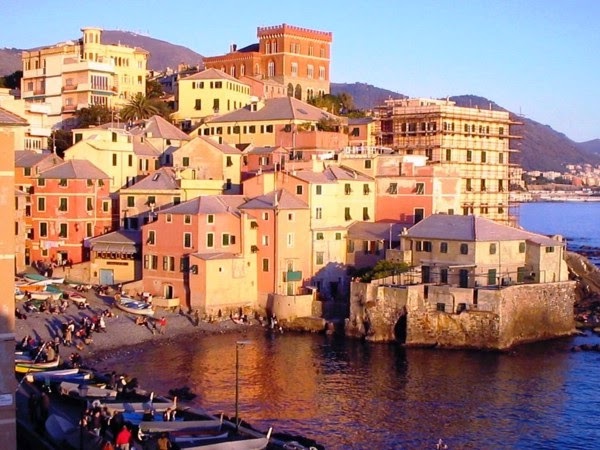 And the exception when talking about the Bel Paese is called Liguria. A real exception to every imaginary of the classic beach all around the world. 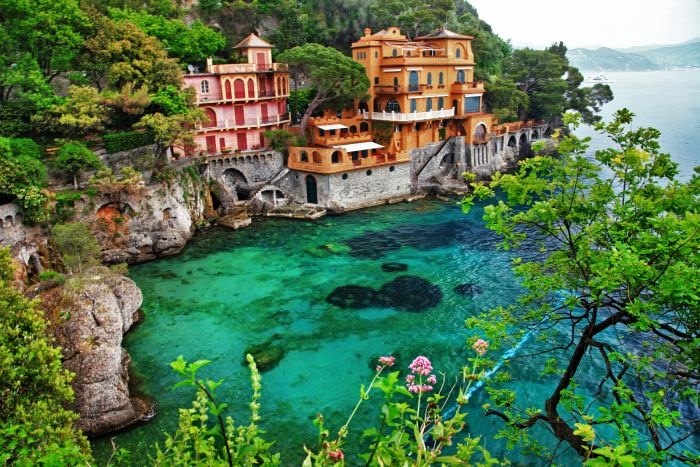 In this region of northern Italy are settled two unique destinations: Portofino and the Cinque Terre. When you travel here it’s nor for the beach (it’s a rocky coast), neither for the weather (frequent floods area). 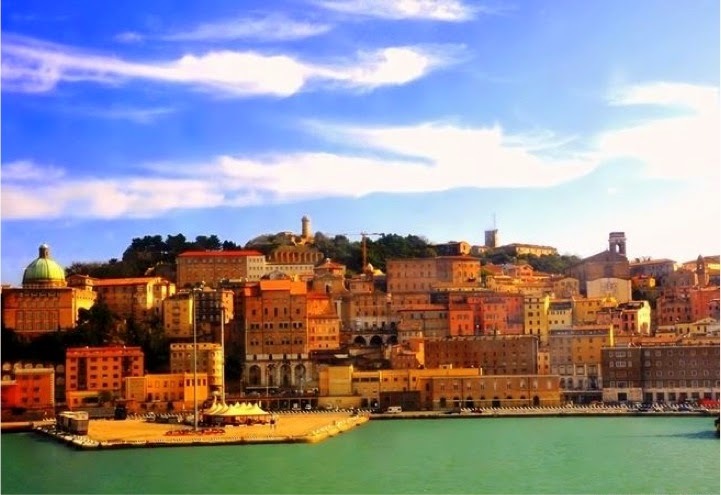 Yet these places are among the most frequented and renowned by international tourists in Italy, besides big yachts and luxurious villas’ owners. 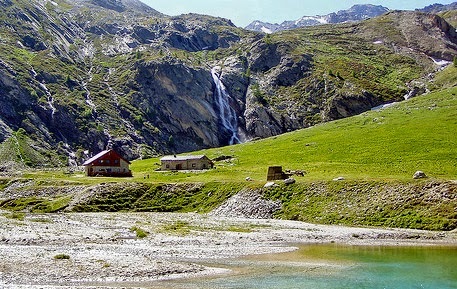 In the period between the two world wars, under initiative of the Agnelli family from Turin, northeast Italy, on a hill that connects the Chisone Valley with the Susa Valley, was born Sestriere, a complex of facilities and hotel equipment that today has few rivals in Europe. For mountain lovers the Alps are like heaven, but while Dolomites offer incredible landscapes, while Swiss and Austrian destinations offer a 1 year long ski season, the peaks at the boarder between France and Italy are a more chic travel option, between big cities like Turin and Grenoble, ideal for who likes to have all the commodities, join trendy parties and assist to important events. One of the main italian cities in terms of dimensions and in terms of importance is Genoa, capital of the Liguria region, that forms the so called economic triangle with Milan and Turin, the area that helds almost all the economy of Italy; but also a destination included in many of the cruises across the mediterranean sea, becaue of the strategic position of its port, perfect departure place for who wants to visit the gorgeous RivieraLigure and Cinque Terre and, last but not least, a city reach in attractions and history. Yet it is not a travel destination you hear talking about among international tourists… Why? Consider its main attractions and judge yourself if it’s worth being included in your travel list or not! The ramparts, one of many vestiges of the glorious medieval past of the city, still dot the hills surrounding the sweet Siena, which gave the world the color "sienna" (the typical reddish color of its buildings) and in the thirteenth century produced a thriving artistic movement called the Sienese school. 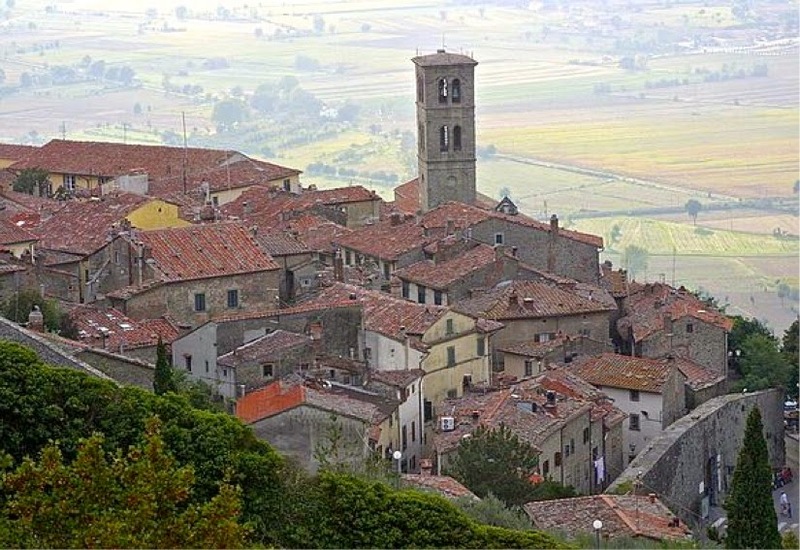 The growth of the city, in the heart of Tuscany, in that period halted abruptly because of economic crisis and epidemics, starting from the plague of 1348 that killed 65,000 of the 100,000 inhabitants. Fortunately Piazza del Campo, the most beautiful medieval square in Italy, was completed just in time with the pretty town hall and the emblematic Torre del Mangia and the Fonte Gaia. There’s a very simple reason why almost everybody from all over the world loves to travel to Italy. It is not the magnificence of Rome, not the charm of Venice, not the calm blue waters of its islands and gulf. A simpler reason. During our travel up and down Italy, we are discovering incredible destinations in every single region of the Bel Paese: a medieval town, an ancient village of roman origins, a ski resort in the Alps valleys, an enchanted lake or natural park… The very simple reason is that everybody can find a place he would fall in love with.